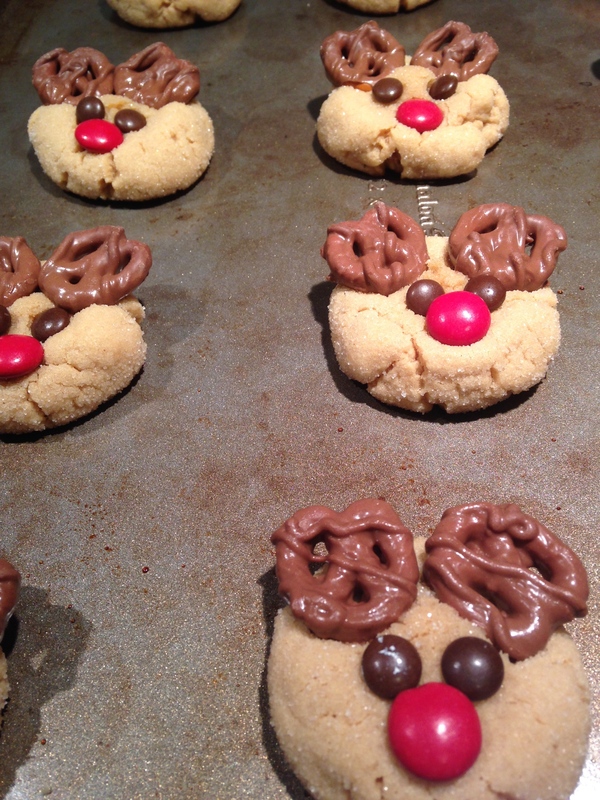 Christmas is a baker’s dream come true. There are so many parties to make desserts for. So many people to give cookies to. 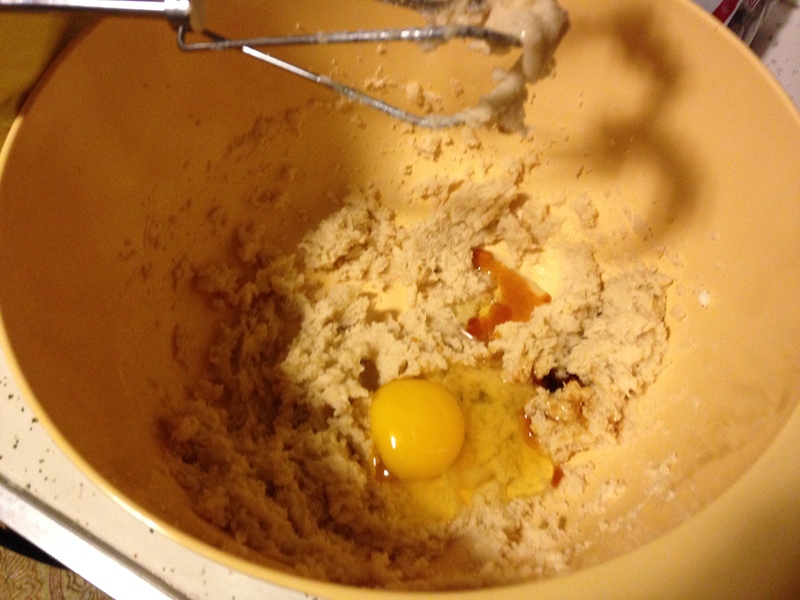 So many excuses to use lots of butter and sugar to make everyone happy. 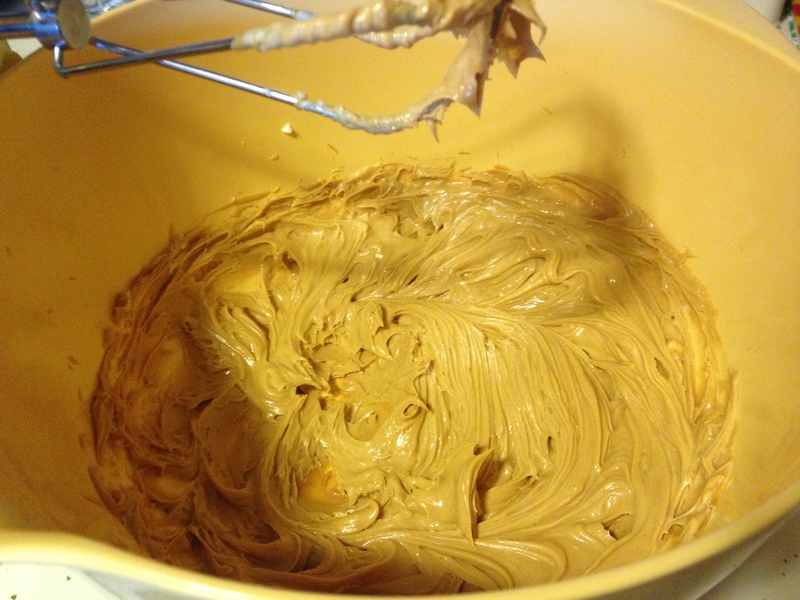 So it should be no surprise that I have a bit of a backlog of recipes to share with you. Back in December, I mentioned my Cookie Project – every year I make cookie tins as gifts with at least 4 different kinds of cookie included. 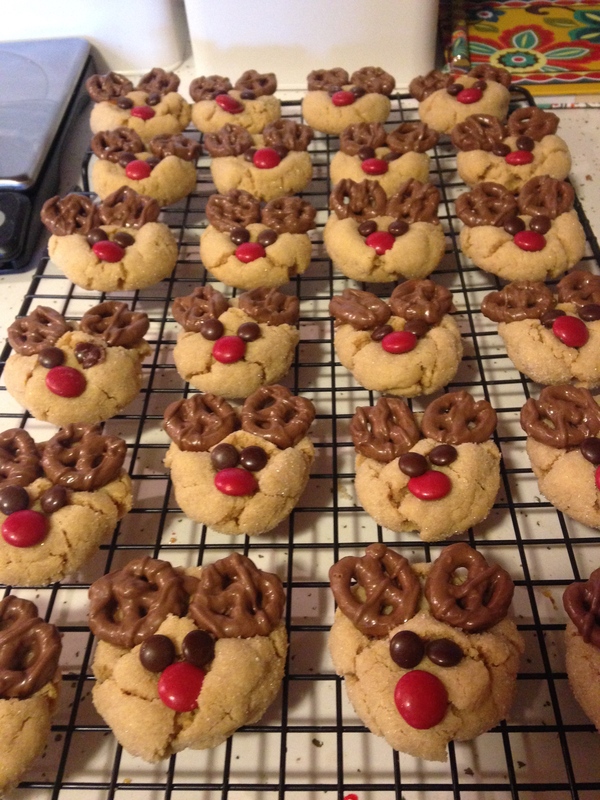 One of those didn’t make it onto SMiLes before Christmas itself (I forgot to bring the recipe home with me so I posted other stuff instead), but since cookies are not actually a Christmas-specific dessert, I decided to share it now. 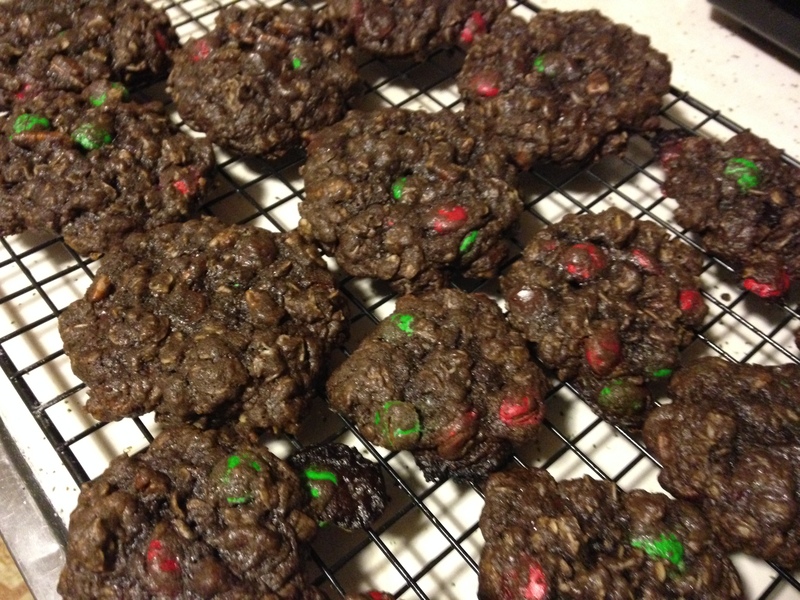 I adapted these cookies to make them more Christmas-y, but they are equally good with a couple other variations, such as switching out the m&m’s for white chocolate chips and the pecans for macadamia nuts. 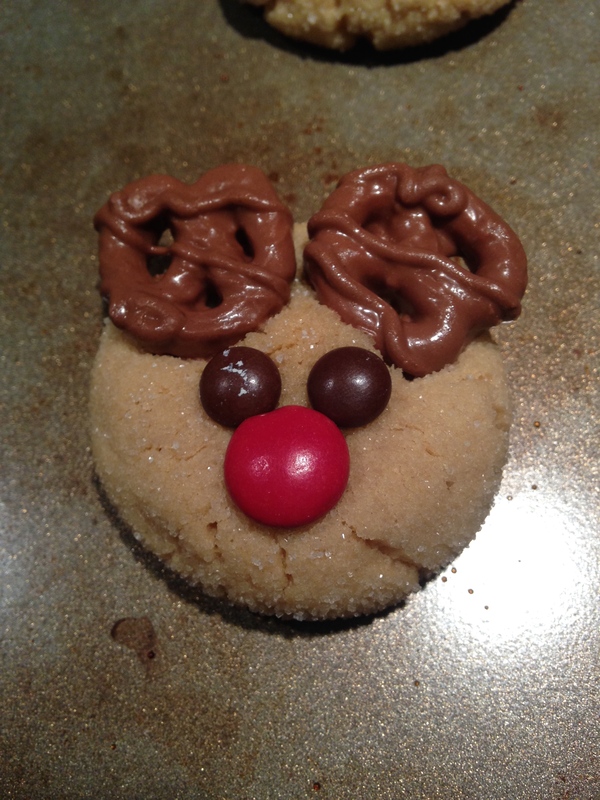 Really, the beauty of a drop cookie is you can put in whatever extras you want to make it your own favorite cookie. Don’t feel like you have to follow this particular recipe exactly! 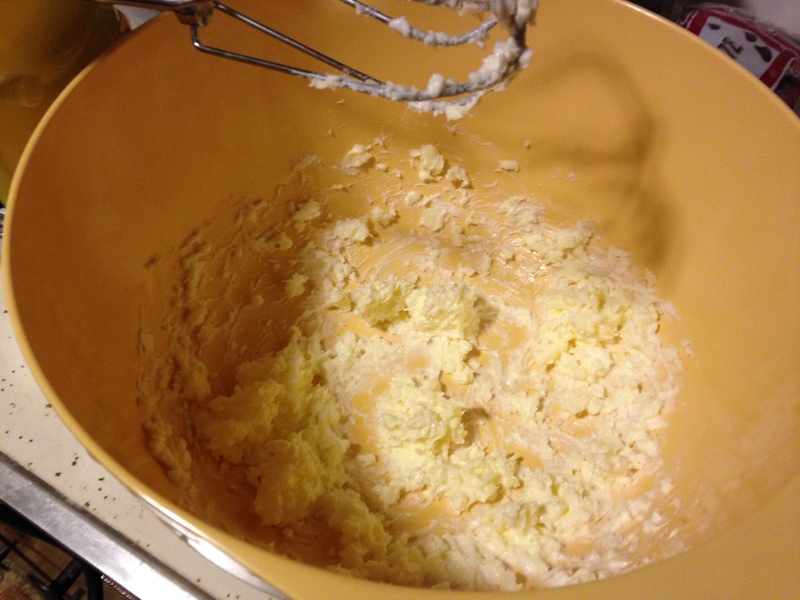 First, beat together the shortening and butter in a large bowl. You’ll notice it doesn’t look like nearly as much as the recipe calls for – that’s because I cut all my Cookie Project recipes in half since only a couple cookies per type make it into each tin. I’m still going to give you the full recipe at the end. 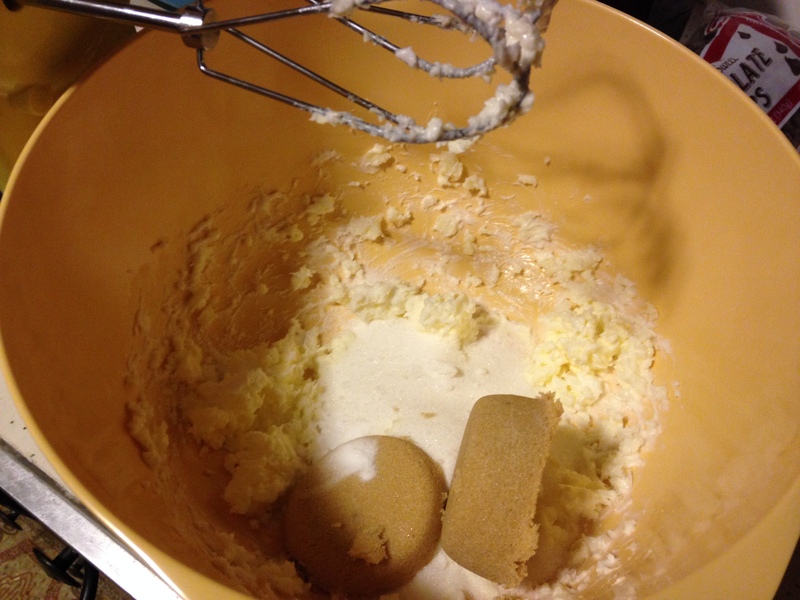 Next, add sugar, brown sugar, baking powder, and baking soda, beating until combined. Look at those brown sugar sand castles! Beat in the eggs and vanilla next. 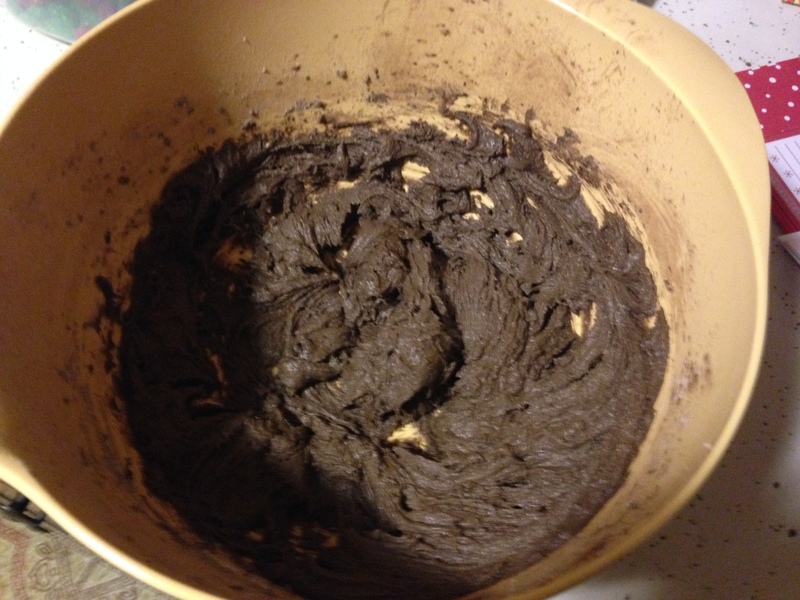 Finally, beat in the flour and cocoa powder. This recipe is basically a lot of add ingredients; beat. 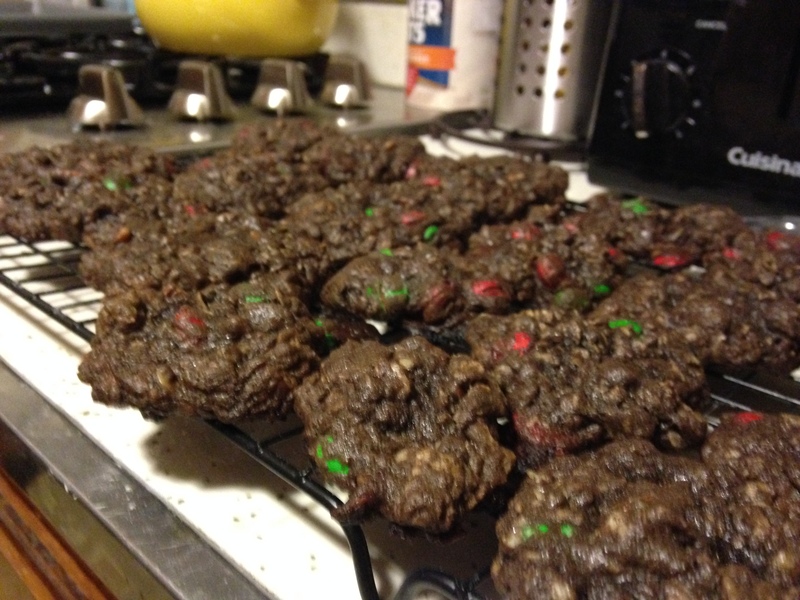 The dough should be pretty stiff since they are a drop cookie. 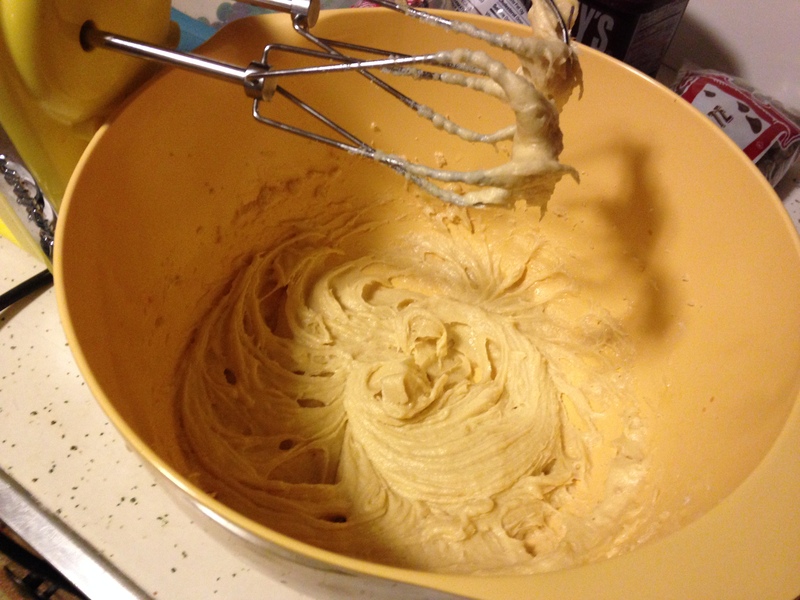 You can now put your hand mixer down. 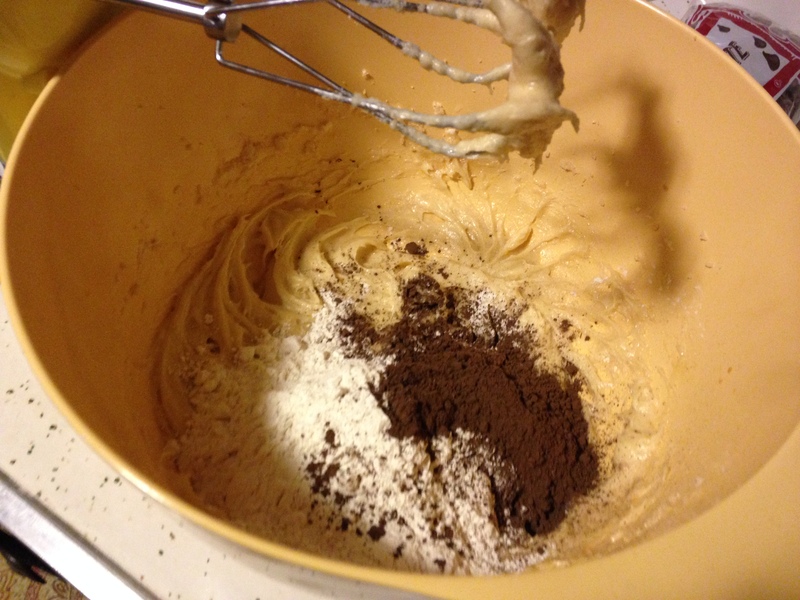 The last couple of ingredients should be stirred in by hand. 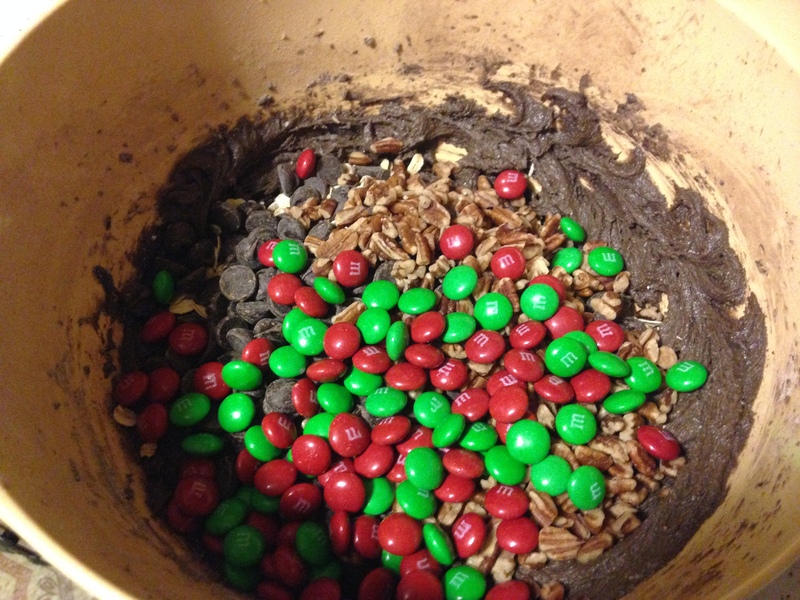 The oats and chocolate chips are non-negotiable in my book, but you can put in whatever else you want for the m&m’s and pecans. As I said earlier, I definitely recommend white chocolate chips and macadamia nuts. Butterscotch chips and pecans might also be good. I just happened to have a whole bag of christmas m&m’s on hand that I didn’t want to eat in one sitting. 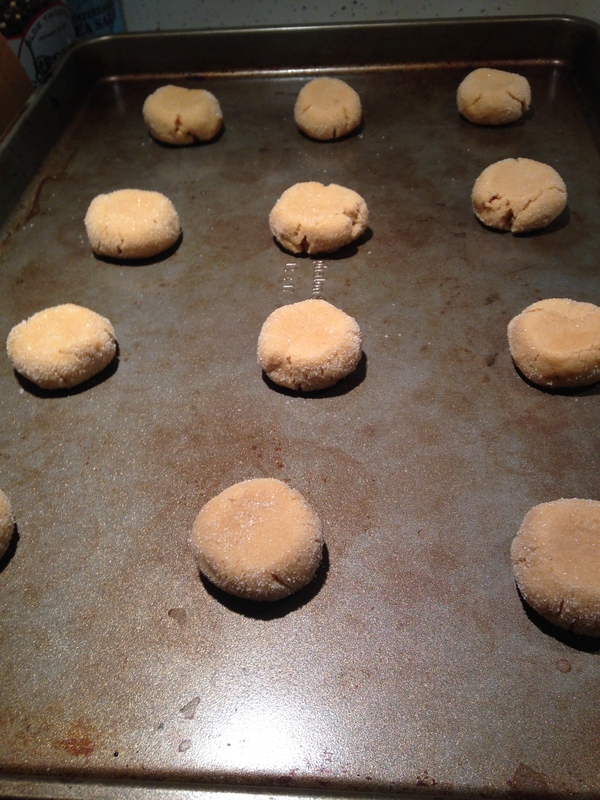 Drop the dough by the spoonful onto an ungreased cookie sheet, leaving a couple inches between them to give them room to spread. 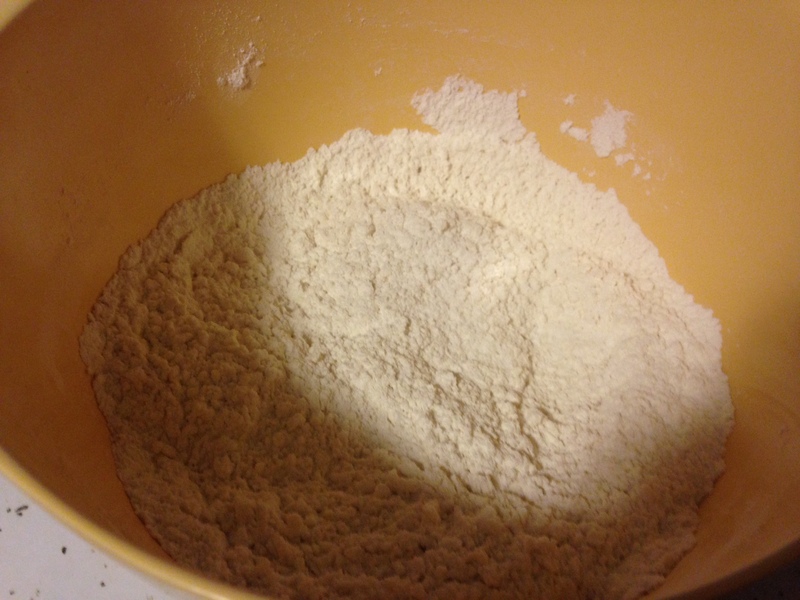 Bake at 350°F for about 10-12 minutes, or until edges are brown. Allow to stand on the cookie sheet for a minute or two before transferring to a wire rack to cool completely. 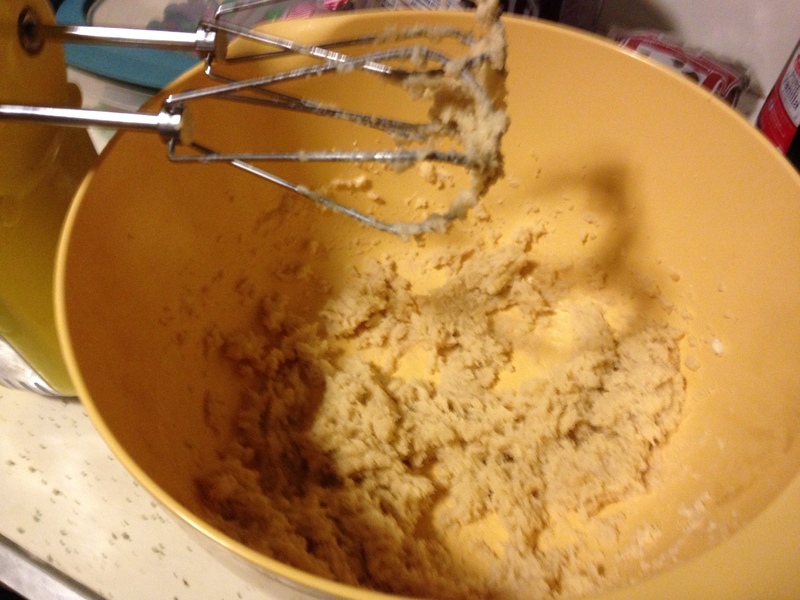 You can also drop the dough by about 1/4 cup to make big bakery-style cookies. I thought the red and green made them look kinda cool in hindsight, since it wasn’t too over the top like my sugar cookies can be. 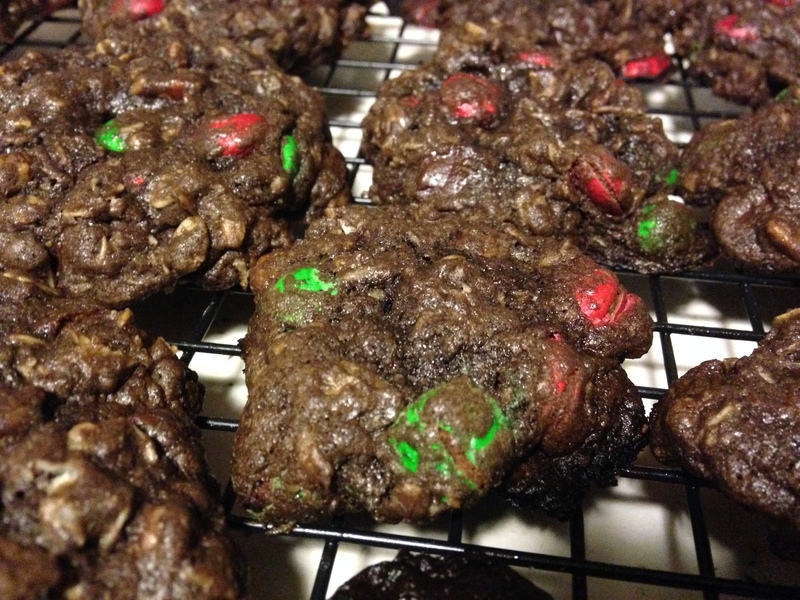 But as long as you like chocolate and chunky cookies, you really can’t go wrong with these. 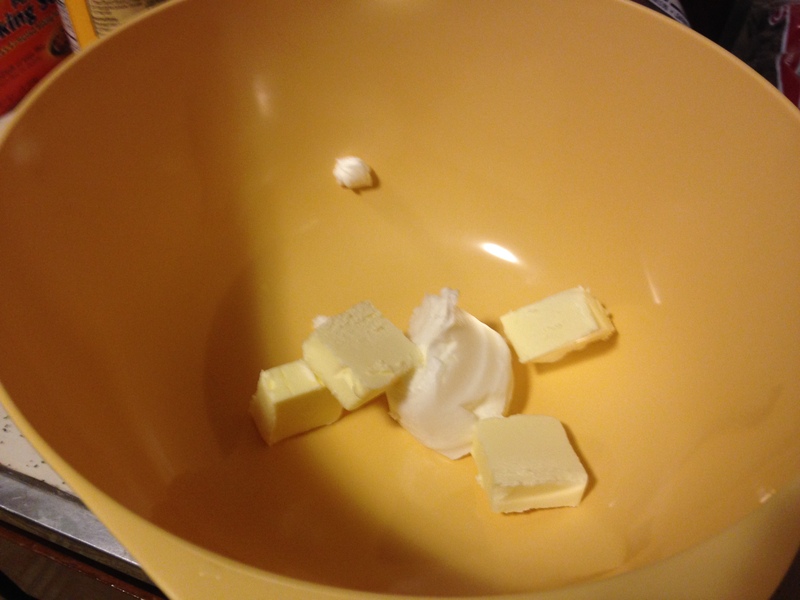 Beat together shortening and butter in a large bowl on medium speed. 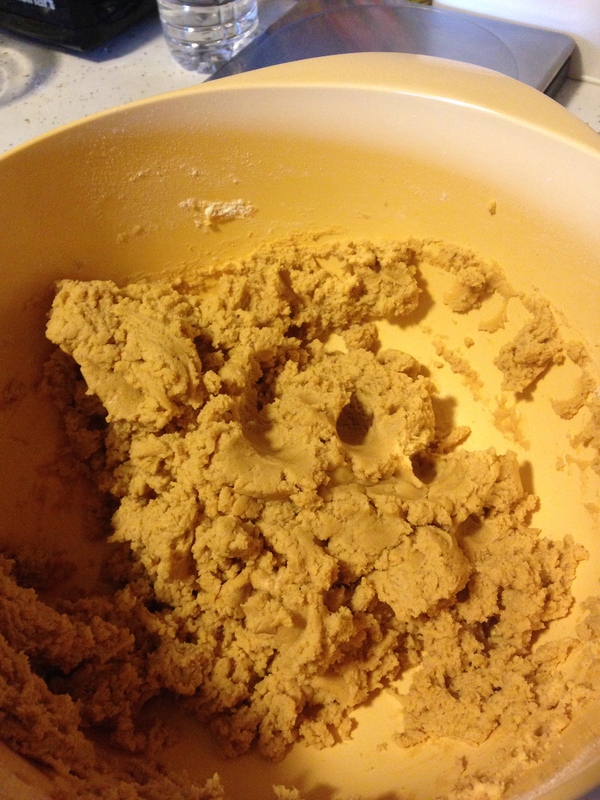 Add sugar, brown sugar, baking powder and baking soda, beating until combined. 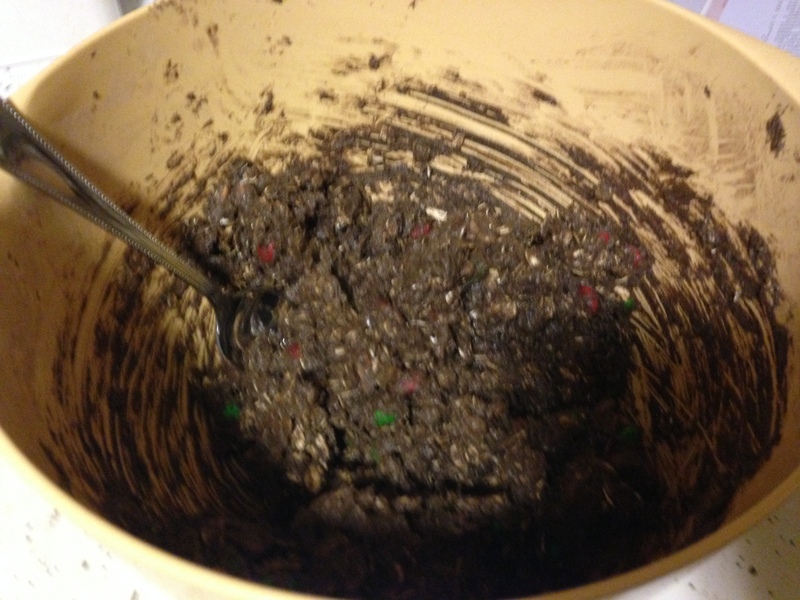 Stir in oats, chocolate chips, m&m’s and nuts by hand. 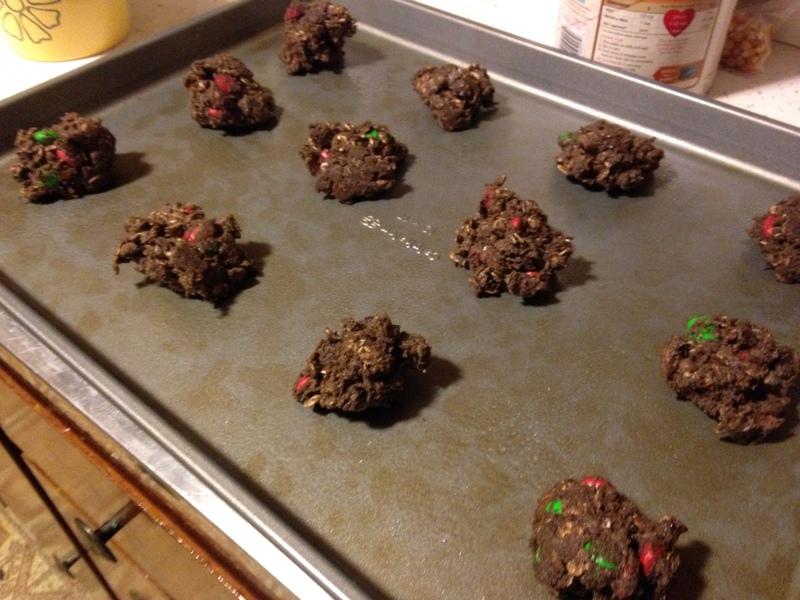 Drop by the spoonful onto an ungreased cookie sheet, leaving about 2 inches between cookies. 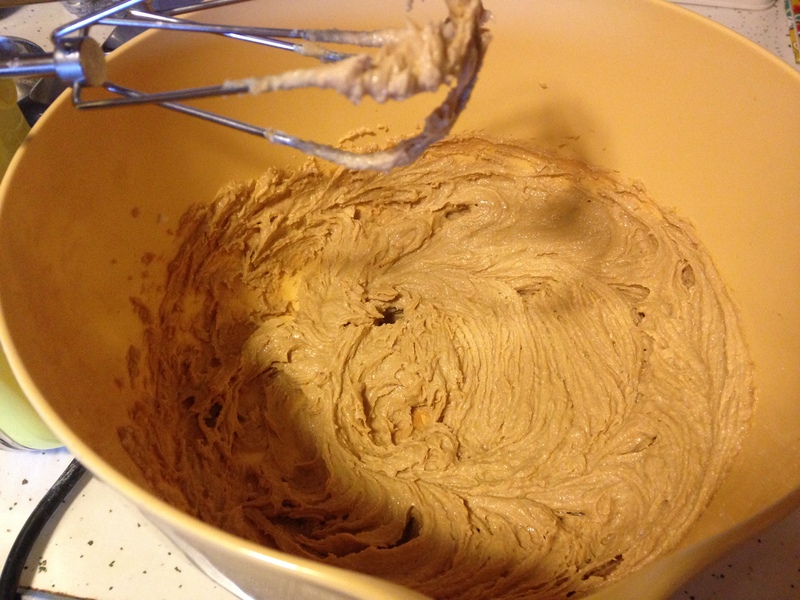 Bake at 350°F for 10-12 minutes or until edges brown. Allow to stand for 1-2 minutes on cookie sheet before transferring to a wire rack to cool completely.